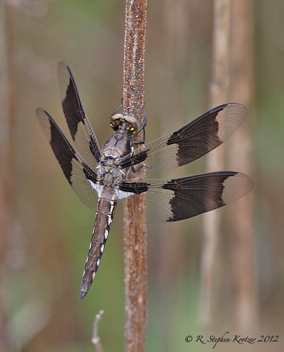 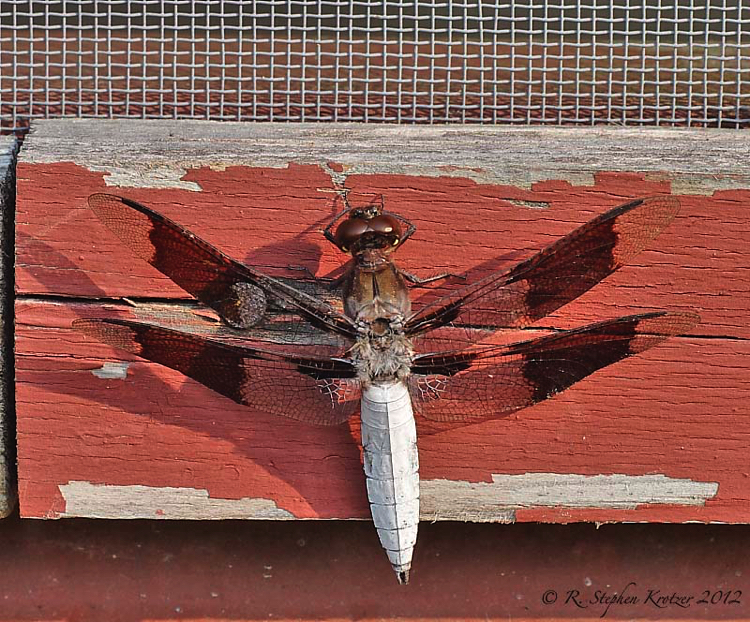 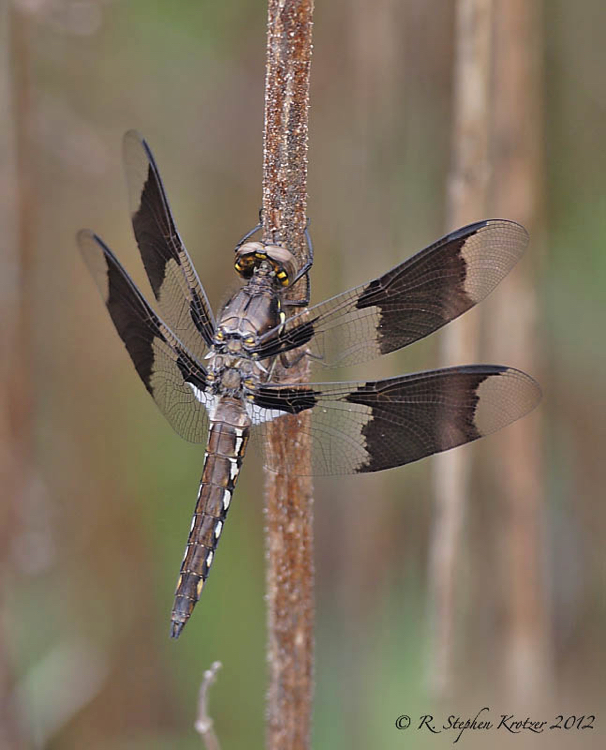 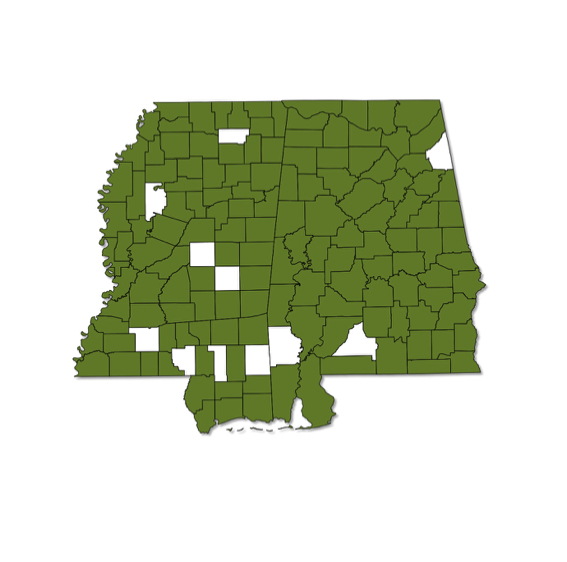 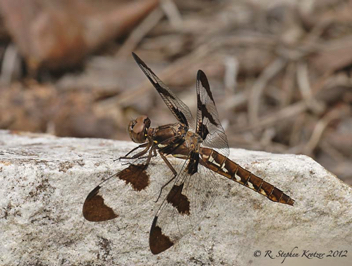 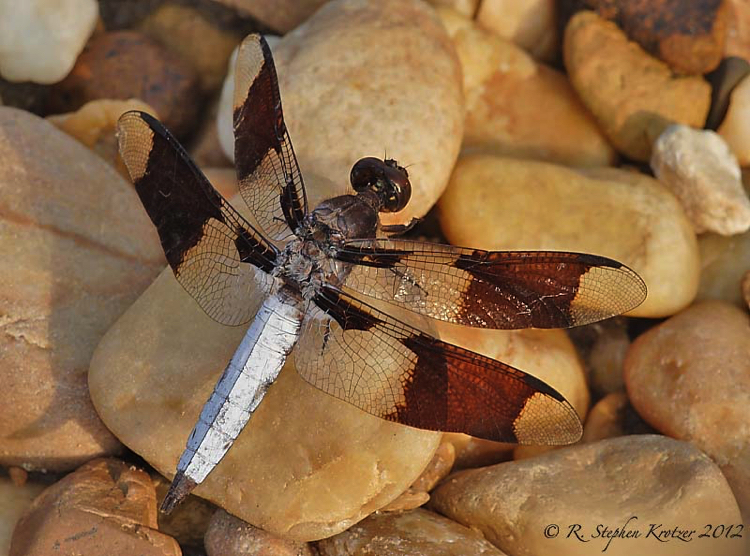 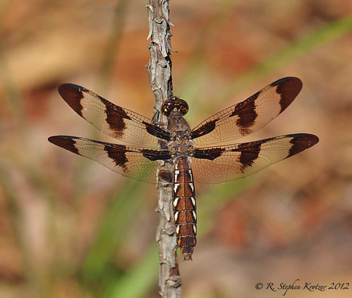 Plathemis lydia is common and often abundant in suitable habitat throughout Alabama and Mississippi. 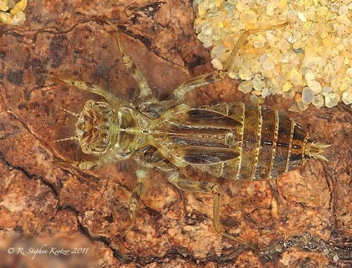 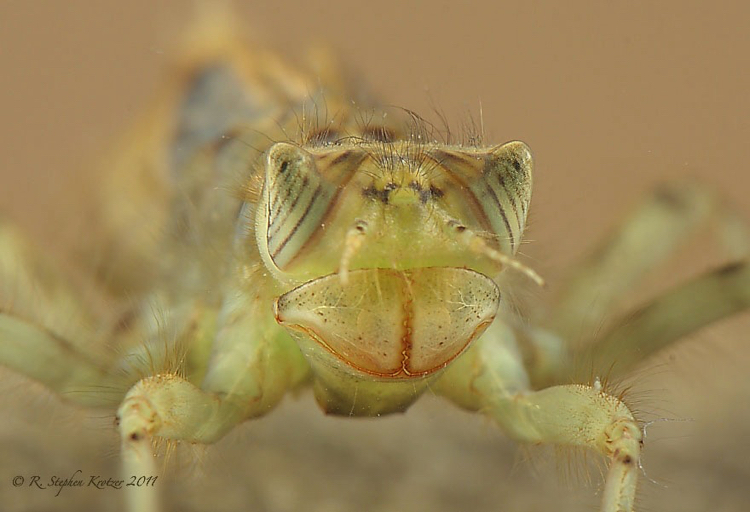 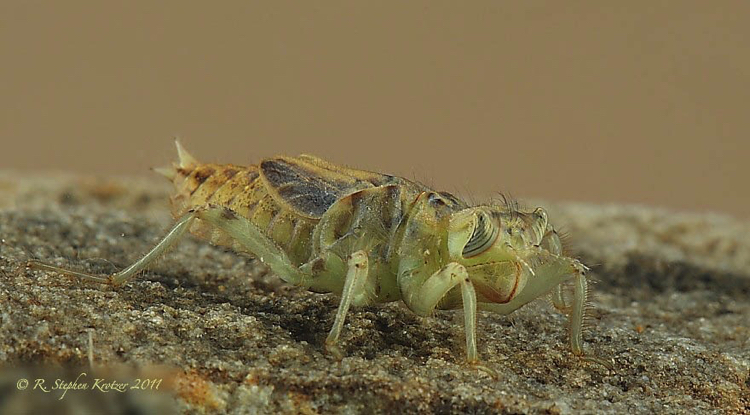 The unmistakable mature males perch conspicuously at the water’s edge at the breeding habitat, which includes nearly any lentic water with a soft substrate, as well as side pools of sluggish streams. 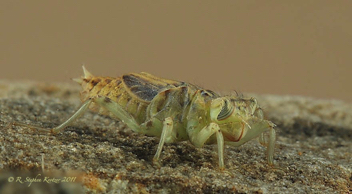 Females and immature males are most often encountered away from the water.